Reservations are required to visit this farm (pronounced AH-GAH-PAY) where you can see the llamas up close. You can walk the fluffy mountain-dwellers on a lead taking them through a llama-obstacle course! The farm is also home to donkeys and pigs. 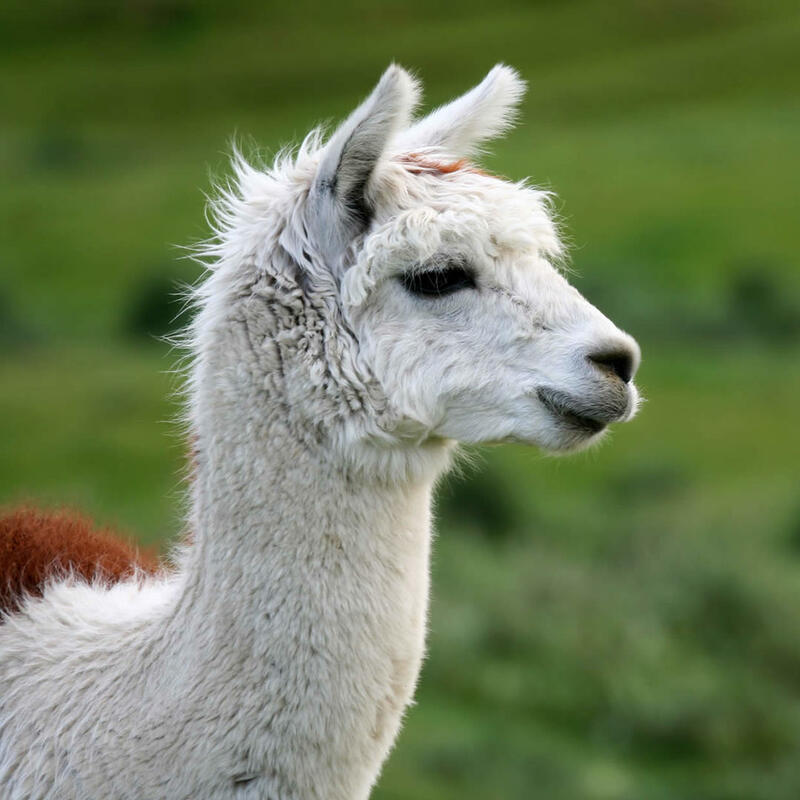 After meeting the animals, you can learn about the art of felting with llama wool at the Fiber Shop.